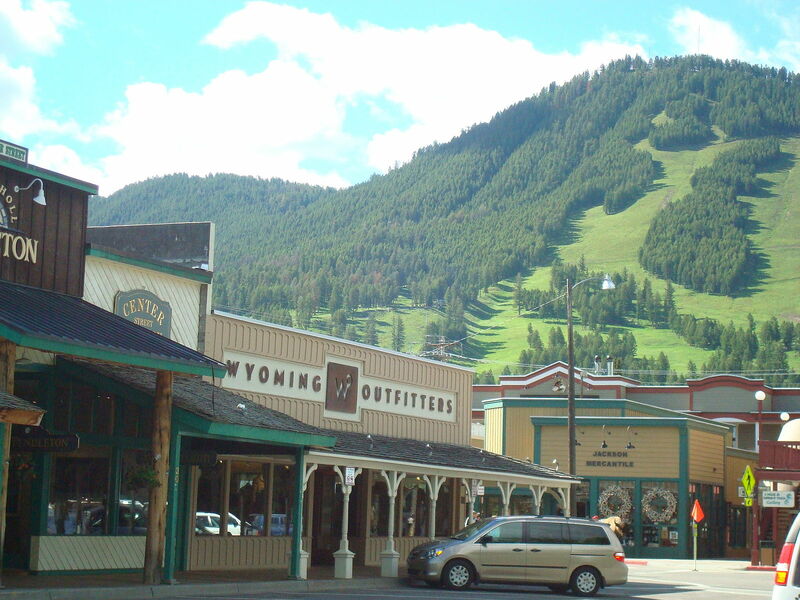 According to the Economic Policy Institute (EPI), Jackson Hole is home to the largest income gap in the United States. Whether that comes as a surprise or not, the report issued last week by the EPI lists the average income of the top one percent of Jackson residents at nearly $20 million. Meanwhile, the other 99 percent make an average $93,891—which is still a lot of money, at least coming from a skier's perspective. That's bad, much worse than the next 12 offenders on the EPI's report, "Income Inequality in the U.S. by state, metropolitan area, and county," where the top one percent make 40 times more than the rest. "The most unequal was the Jackson metropolitan area, which spans Wyoming and Idaho," the report states. "There the top one percent in 2013 earned on average 213 times the average income of the bottom 99 percent of families." This issue isn’t new to skiers, especially Jackson residents. The town has been facing serious issues of homelessness with a lack of housing for the working class (i.e. : the people that made Jackson Hole desirable in the first place), and projections expect this divide to only get worse in years to come as income disparities in the U.S. continue to worsen. Sadly, while Jackson has the biggest divide between the rich and the 99 percent, three other ski towns appear on the same list: Hailey, Idaho, Summit Park (near Park City), Utah, and Gardnerville Ranchos, Nevada, in Lake Tahoe. All in all, the study is a stark reminder of the damning trends for anyone but the superrich in this country, and those disparities may be most distinct and pervasive in ski towns. So, anyone want to go in on a place in South America? We hear it’s dumping.